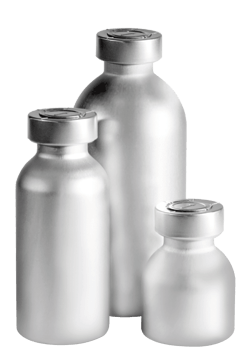 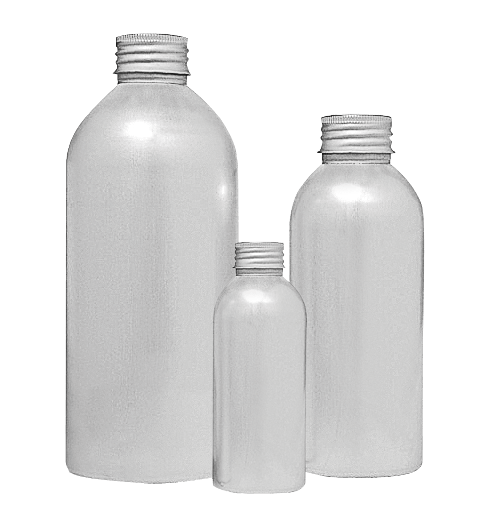 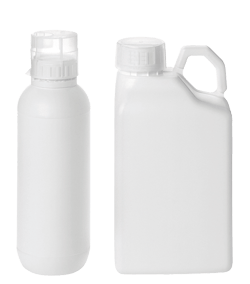 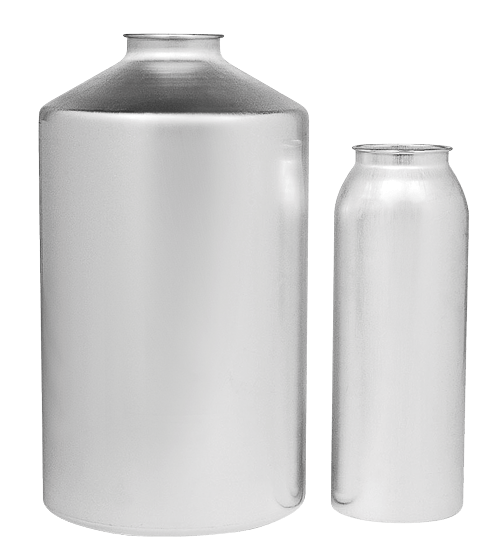 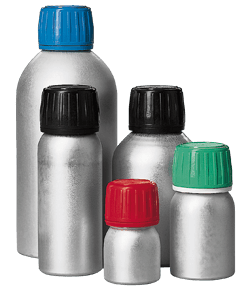 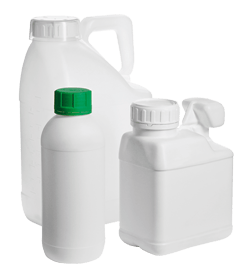 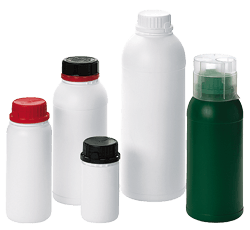 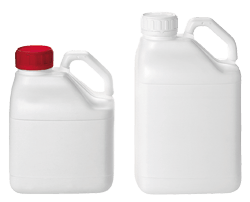 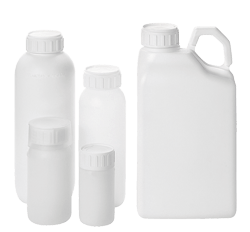 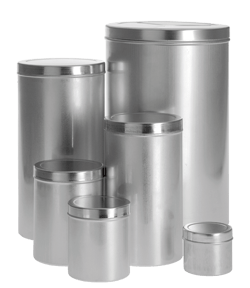 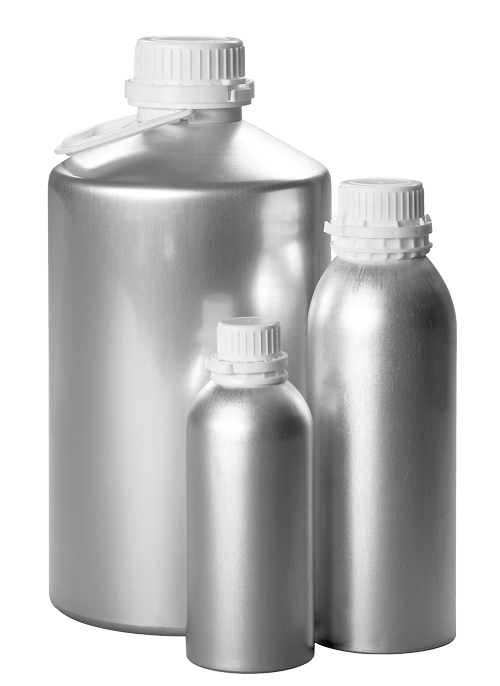 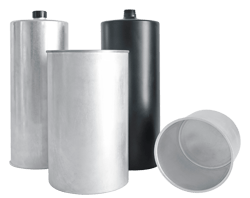 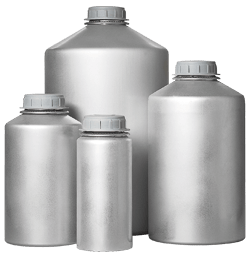 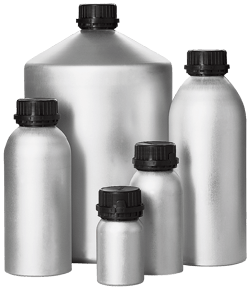 TMM packaging responds to specific needs when packaging agrochemical products(from 100ml to 30L), with a range of coextruded multilayer cans (HDPE and PA or EvOH barrier film). 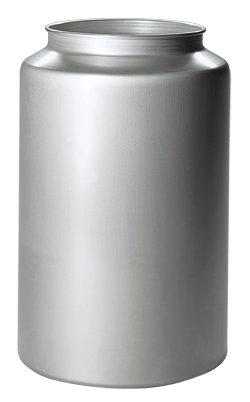 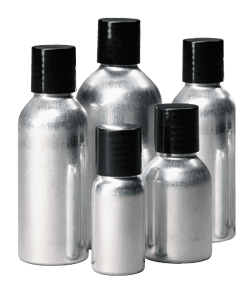 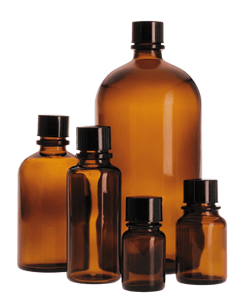 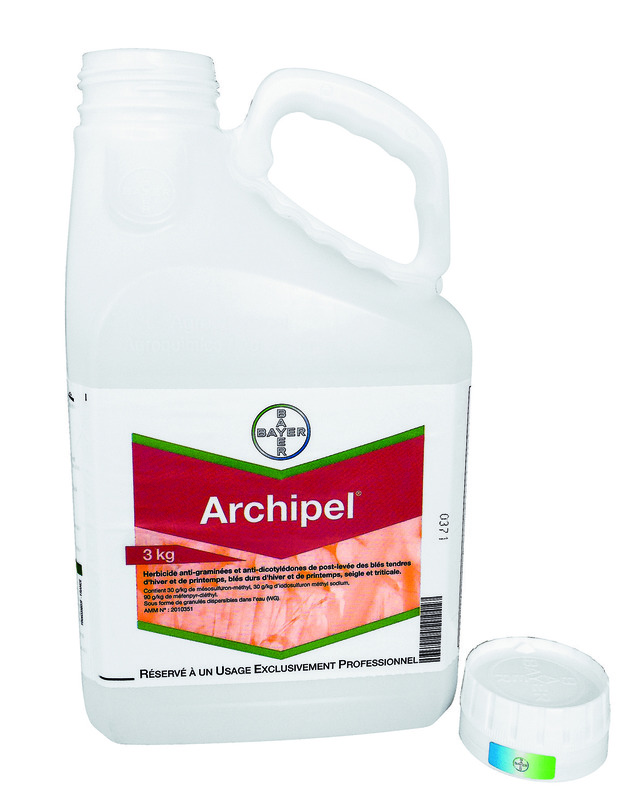 • Watertightness, protecting your product’s active ingredients. 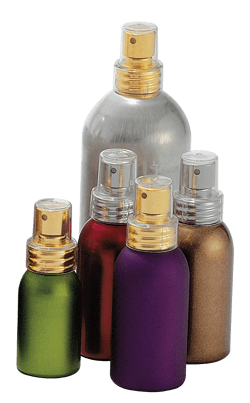 • Robustness, required by UN regulations. 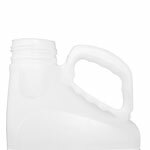 • Efficient emptying and rinsing to protect the environment. 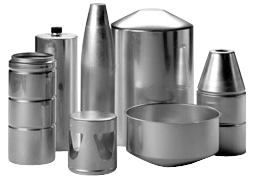 TMM was founded in 1999 by two family-owned companies: Millet Marius, a specialist in injection and extrusion moulding, andTournaire, a specialist in co-extrusion moulding. 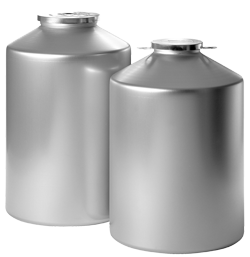 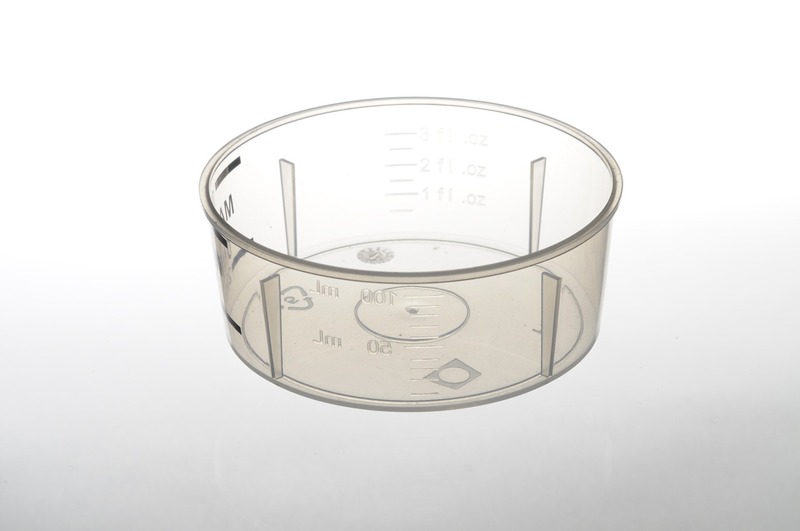 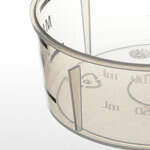 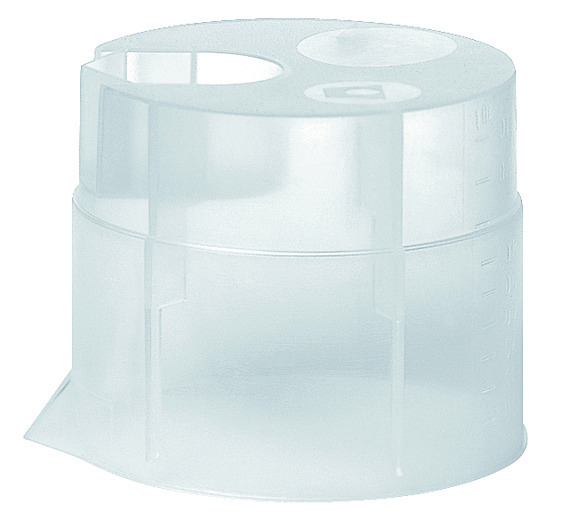 Placed on the caps 50 and 63 mm , they do not need to change your card and allow to measure precisely up to 75 , 100 or 120 ml.